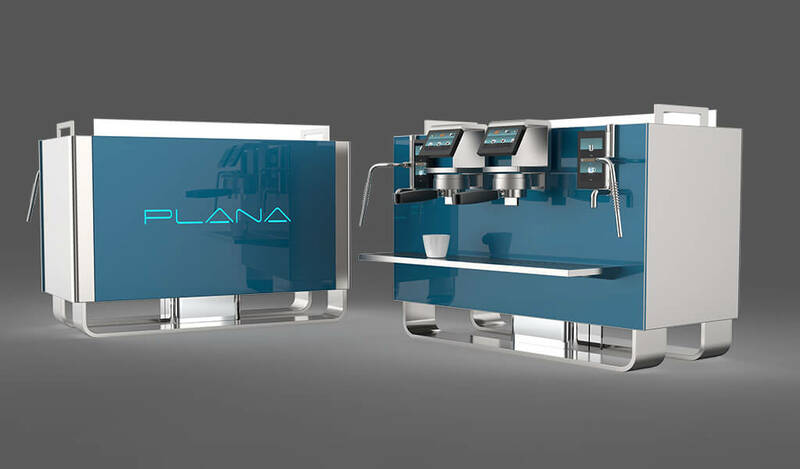 Discover Plana the revolutionary coffee machine. Customize your espresso coffee with the Plana coffee maker. Check each phase of coffee dispensing process with the revolutionary Plana coffee machine. Revolutionary high-precision electronic infusion system. Plana, cold is ready in 5 minutes. Extract the best from all kinds of coffee with excellent results and repeatable from the first to the last cup.. 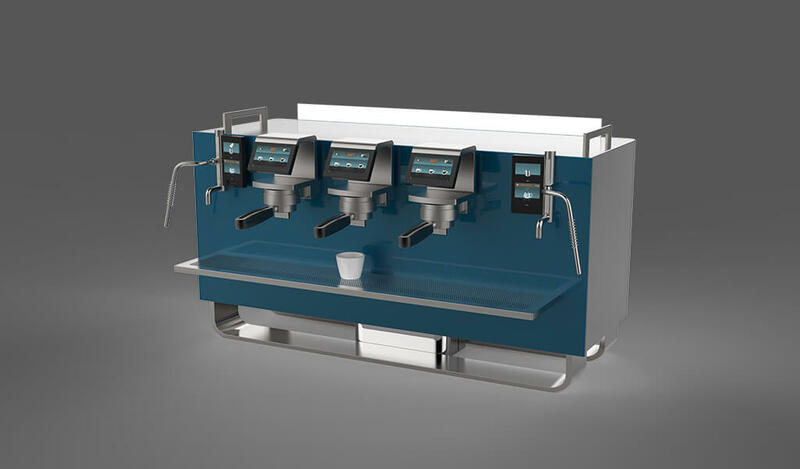 The Plana series is a revolutionary solution for espresso coffee machines, based on individual and autonomous modules for both coffee dispensing and steam and hot water infusion production. Heating is extremely fast. The cold machine only takes 5 minutes to reach the optimal temperature for extraction of the espresso. This feature allows you to completely shut off the machine during unused phases (eg, daily closing of the exercise). An innovative study of the dispensing unit (both the exchanger and the head) and advanced electronic control of all the extraction parameters, both of our design, result in a perfect and repeatable infusion in each cup, while maintaining every single characteristic. Plana owes its precision and versatility to the possibility of customizing the infusion temperature (both inside the exchanger and the dispenser), pressure, flow rate (both pre-infusion and delivery) and calibration of milliliters in cup. 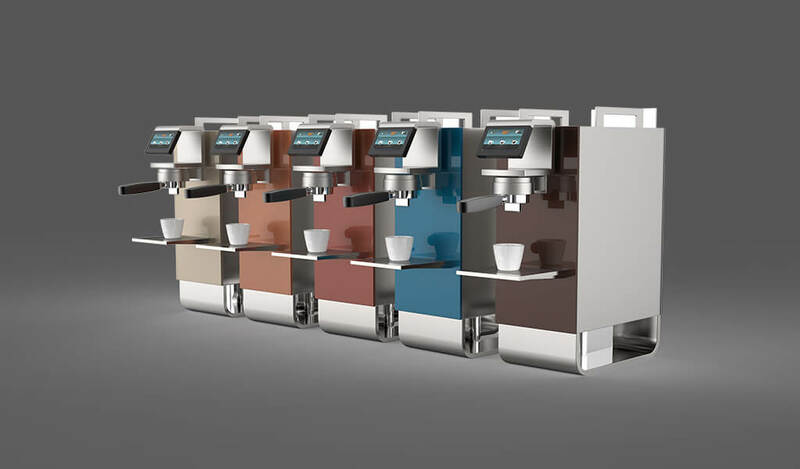 The multiple combinations of parameters and their results, permitted by Plana's technological flexibility, are unmatched in any traditional espresso machine.